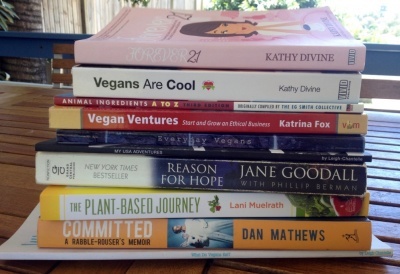 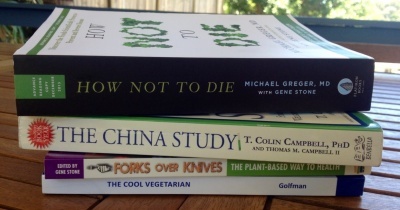 There's a variety of great vegan books to purchase - for yourself or as gifts for others. 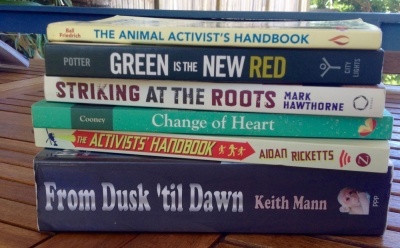 There are many topics and many writers. 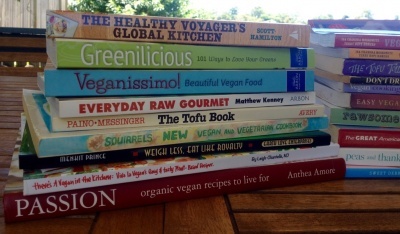 Please see the alphabetical list below for just a selection of the amazing vegan print outreach tools available.